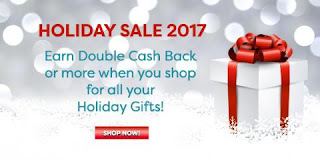 Books, Bargains, Blessings: Double Cash Back Shopping at Swagbucks! Double Cash Back Shopping at Swagbucks! 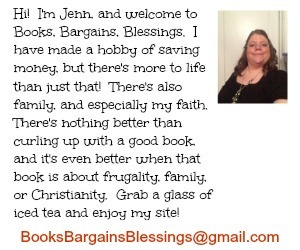 This is a sponsored post and contains referral links.